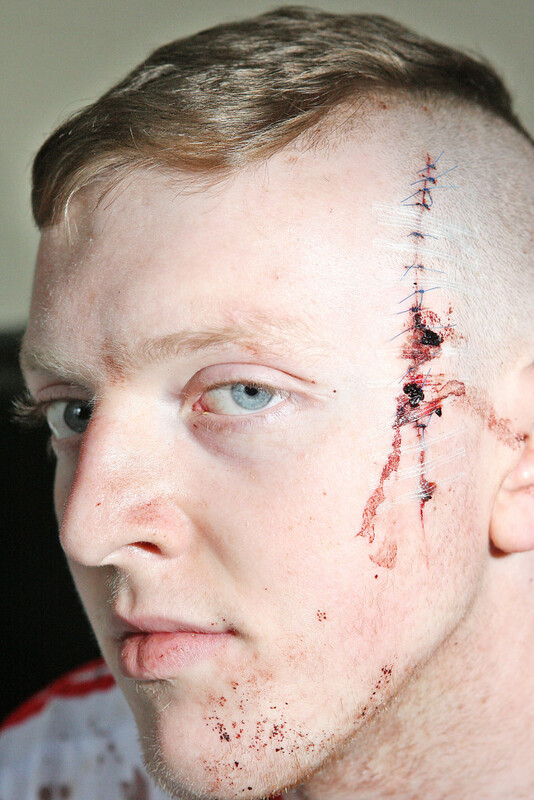 A BELFAST teenager says he is afraid to stay in his home after his face was slashed by two unmasked men who burst into his Cawnpore Street home. 19-year-old barman Tomás Magennis was attacked around 10pm on Wednesday night as he sat with a friend watching a film. Speaking to Daily Belfast, Tomás recalled the terrifying ordeal. “They came in through the front door and asked me and my mate which one of us was Paul Magennis –who is my brother? After the attackers fled, a blood-soaked Tomás sought help from a neighbour who called the emergency services. He was taken to the Ulster Hospital at Dundonald and had 13 stitches inserted in the side of his face. Tomás’s mother Jacqueline Hughes, who suffers from polio, said she’s sickened by what happened to her son. Official Republican Movement PRO John Auld said the family have their support.